When You Buy 4 Select Bridgestone Tires. When You Buy 4 Select Cooper Tires. We'll Email You The Rebate Form! Enter your email address and we will email the BRIDGESTONE rebate form to you. Enter your email address and we will email the COOPER rebate form to you. Enter your email address and we will email the GENERAL rebate form to you. Enter your email address and we will email the GOODYEAR rebate form to you. Enter your email address and we will email the HANKOOK rebate form to you. Enter your email address and we will email the PIRELLI rebate form to you. 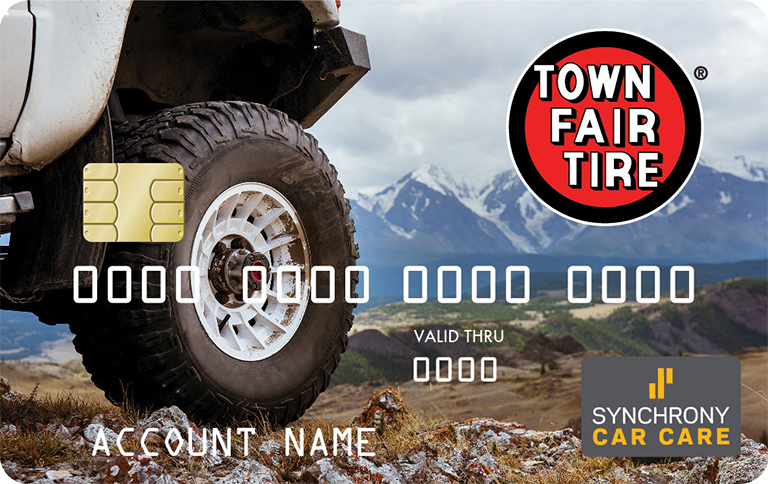 Enter your email address and we will email the TOYO rebate form to you. Enter your email address and we will email the YOKOHAMA rebate form to you. No matter the size, brand or competitor we will beat the price and offer the lowest installed price! Browse Our Customer Store Reviews by Location! Our Tire Or Not! On Any Car You Own. This service is done free of charge. Safety, Mileage, Handling, The Great Guarantee, At A Great Price. Try Them For 30 Days - If You Are Not Happy For Any Reason Bring Them Back. For As Long As You Own The Tires, If A Tire Loses Air or Goes Flat, We'll Fix It. The Guaranteed Lowest Price After the Sale! Exclusive Triple Protection Iron Clad - No Hassle Guarantee. Every 5,000 Miles To Help You Get The Most Out Of Your Tires. On Any Car You Own. 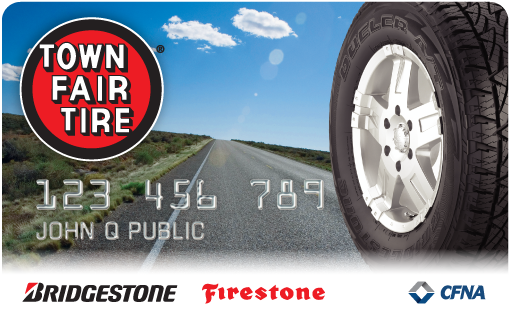 This is another free service that Town Fair Tire offers. Free Shipping to Our 95 Town Fair Tire Store Locations. Free With Any Tire Purchase. We Beat All Competitor Pricing. Our Huge Buying Power Allows Us To Pass the Savings On To You. For More Then 45 Years Town Fair Tire Has Been Selling Name Brand Tires At Discount Prices.